My March resolution to publish a writing diary entry here once a month expired in April, but I’m reviving it now in May. And not only the writing diary. It’s been nearly a year since I was posting regularly on TheSupercargo, though I’ve been thinking about it since before Christmas. Back at the beginning of the year I had a plan to restart my blogging At the Quill and continue to add to my Stops and Stories as well as launching a video blog – to be called Let’s Vlog with TheSupercargo – but all that went to pot. There was too much else to do. Settling back into Gothenburg after three years in Brussels was part of the problem. I lost both my good cameras somewhere in all the boxes of gear we brought home with us. Though I found them again, safe and nearly fully charged sometime in March, I’d got out of the habit of taking pictures. Besides we still had no room to set up for video filming. The hospital where sickly C-disks go to be tended tell me they can save a lot of the data. 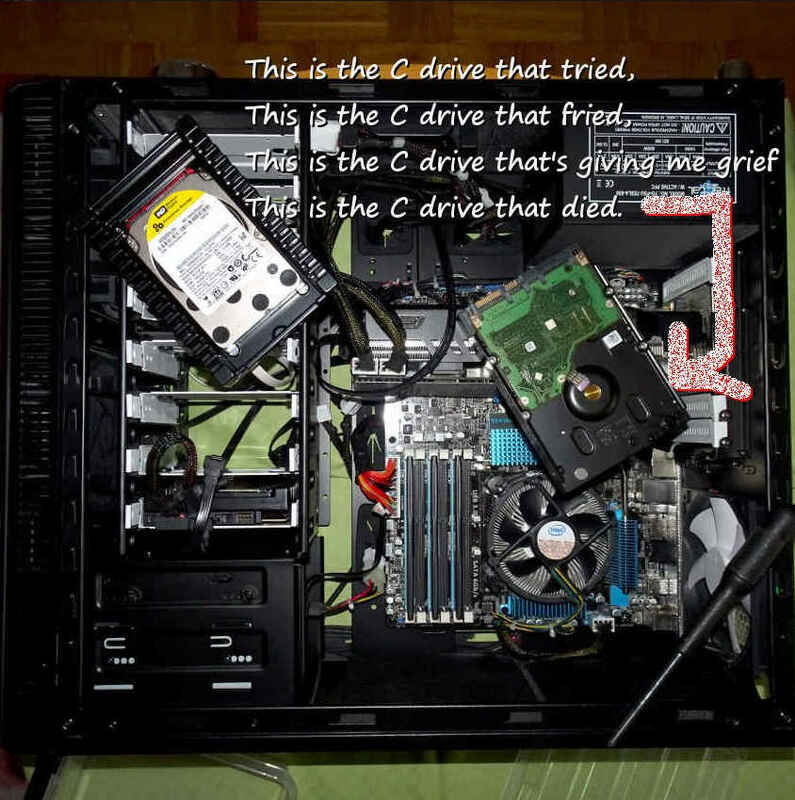 Also my local computer store are promising a new C-disk and operative system will also save Behemoth. So no harm done (except to the firm’s bottom line – but that’s what it’s for). Running parallel with these problems, as I mentioned in my previous entry, I decided I need something to kick-start my writing again. Jessica Hovey’s weekend course left me trying harder – and succeeding more often – to write daily. 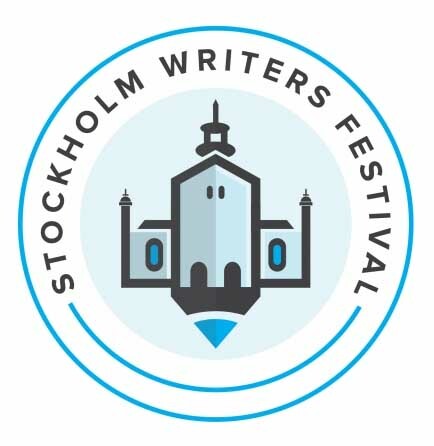 So a month later when I took the train to Stockholm for the Stockholm Writers’ Festival (SWF18), I didn’t feel completely rusted up. Preparing for the SWF I realised I’d need to focus on one thing. 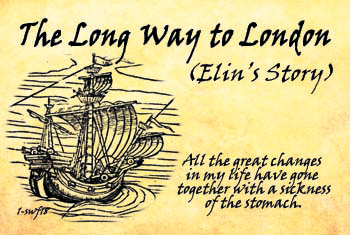 As ever, I was torn between different interests, but as I wrote last time I decided to go with historical fiction: Elin’s Story and in particular The Long Way to London. I’ve been working on this novel for 10 years, sometimes quite intensively, though it’d been lying fallow for a good number of months before the SWF. When I read through what I’d written, though, I found myself excited about it all over again and not so very distressed by some of my writing. With Jessica Hovey’s help I tightened up the first five pages to submit them for the First Five Pages Competition. Then I submitted the first 10 pages to creative writing teacher Cassie Gonzales’ Manuscript Makeover session at the SWF. After that I thought I should go a step further and make some business cards. The SWF literature encouraged participants to come with business cards, so I designed a set and got them printed. I was rather proud of them. There were four designs – which in my mind makes them collectables – and they all had a QR code linking to a newly created landing page on my website. In my enthusiasm to embrace new technology though, I forgot to include my website address en clair. I did see a spike in visits to the website post SWF, but I don’t know how many more visits I might have received if I’d included the website’s URL as well. 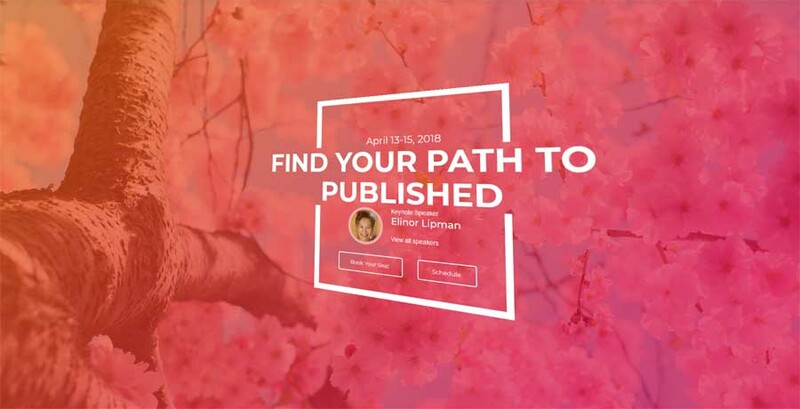 Now the good people behind SWF18 have circulated the address with some others as a hyperlink my link in an e-mail to SWF participants, so perhaps there will be more people clicking through. Anyway, it turned out I was very much in a minority in coming with cards. In a hugely over-optimistic fashion I printed 150 cards. I think I managed to give away about 25 at the SWF. I received about eight in return. These included one handwritten on a piece of paper, one handwritten on a luggage label and two on re-purposed business cards from the givers’ day jobs. I’m not sure what I want to do with my remaining 100-odd business cards. Build a house of cards perhaps and film myself doing it. Once Behemoth is back in business. We’ll see. Day 2 began with What’s Changing in the Industry, Best Strategies for Pitching (a panel discussion), followed by Revolutionise Your Writing (an excellent if oversubscribed workshop with Jessica Lourey). After that I’d booked an Agent Pitch meeting (where I singularly failed to interest an agent in Elin’s Story). Then came a photo session with a professional photographer for a publicity headshot. In the evening was the Literary Idol event. A snappy description for this defeats me. If you’re familiar with the TV talent contest Idol – I’m not –I suppose it was a bit like that. Otherwise – there was a panel of five judges and a reader (poet, Marina Blitshteyn). Lots of people had (anonymously) submitted the first page of a novel. Marina read the page and each of the judges raised a hand at the point where he or she would have stopped reading. When all five judges had their hands in the air, Marina herself stopped. After that the judges had an opportunity to say what had put them off. A few of the readings managed to get to the end of the page without being voted down and several readings received applause. The panel of judges included publishers, agents, editors and Elinor Lipman (representing authors). Elinor was far and away the kindest person there, but generally the criticism offered was constructive and because the authors were anonymous nobody needed to feel picked upon. I enjoyed SWF18 and came away with my creative batteries charged. I also came away thinking about how the festival could be even better. The main negative, I think, was that several events – especially the workshops I attended – were too crowded. Also the opportunity to pitch to an agent was, for me, deeply disappointing as the agent I was paired with had no interest in historical fiction and was not, either, prepared to help me by turning the pitch into a learning opportunity. I came away wishing – almost – that I lived in Stockholm. Or at least nearer to Stockholm, so I might be involved in both the group and planning for next year. I suppose I might try to set up a similar writers’ group here on the west coast, but I don’t know how to go about it. More than that, I’m afraid I would end up taking on too much non-writing work. That it would become an excuse for me not to write, and a burden to blame for my not writing. Instead I’m going to try to cultivate the contacts I made at SWF18 and the creative writing weekend here in March and see where they lead.